For more information, click on the image below or email Mrs. DeChiaro at mdechiaro@ascabayonne.org. 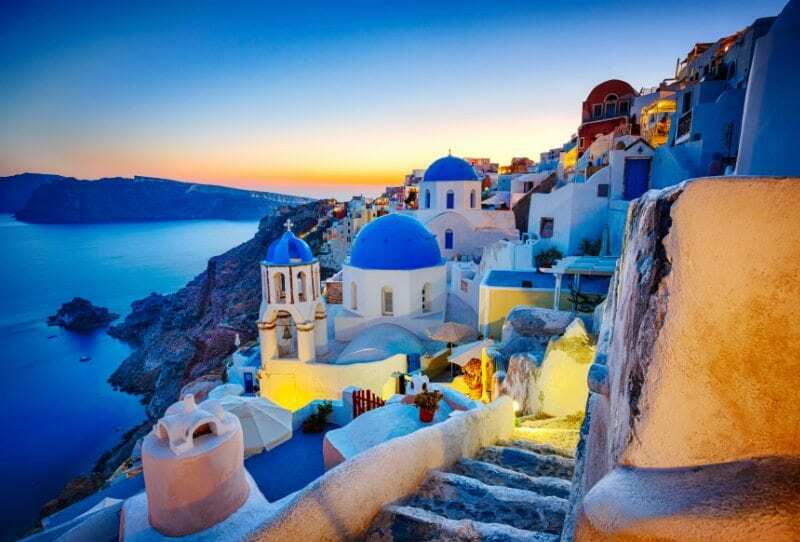 No other country blends land and sea in its cooking quite like Greece, and this is your chance to learn a few mouth-watering essentials. From olives to orzo, lemons to lamb, you’ll be introduced to techniques and flavors that will surely please. And when your class is complete, you’ll get to dive in and enjoy your finished product. Special thanks to our boys’ varsity basketball team who cleaned school and Church grounds this weekend. Under the guidance of Coach Paradine and Coach Moran, these young men are learning the importance of giving back to their community. On Wednesday morning, the All Saints Catholic Academy community gathered with the family of Mr. John Hughes for the dedication and blessing of our “Buddy Bench”. A “Buddy Bench” is a designated bench on the playground on which children can sit to signal to others that they need someone to play or talk with. Its goal is to eliminate loneliness and encourage inclusion. Each class will assign a student as part of our self-esteem program, Word of the Month, to keep an eye on the bench during recess. This bench is dedicated in memory of a friend of All Saints Catholic Academy, Mr. John J. Hughes. Mr. Hughes lived a life full of service to the community, including serving as a Board Member of All Saints Catholic Academy. He helped thousands of people through the course of his life. As Scoutmaster of Boy Scout Troop 25, Mr. Hughes continuously inspired service, community engagement and leadership development in the youth of our city. His legacy will live on as students of ASCA practice inclusion, acceptance and friendship in using our new “Buddy Bench”. 10th Annual Gala – Save the Date! Panthers Abroad – Final Boarding Call! The deadline is approaching to register for the trip of a lifetime, specifically designed for middle school students, to London, Paris & Rome! For more information, click the images below and contact Mrs. Miryam DeChiaro at mdechiaro@ascabayonne.org. Centuries worth of history, creativity, and culture come into focus in these three European capitals. See the bold iconic monuments, like London’s Big Ben and Paris’ Notre-Dame Cathedral. Discover Rome’s former ancient empire, from the awe-inspiring Roman Colosseum to the mathematically precise Pantheon. In Vatican City, no smaller area holds so much power to a certain way of life. 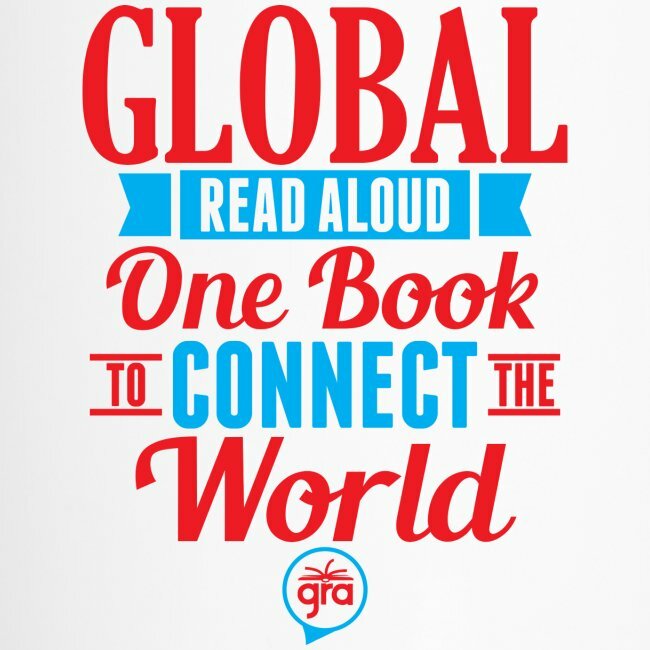 ASCA is participating in The Global Read Aloud this year.